Humanity’s long-held dream of thermonuclear fusion, a technology that can potentially lead us toward a future of near-limitless electric power, has pushed researchers to try their best for decades upon decades. Trouble is, despite their relentless efforts, ever since the 1950’s in fact, fusion power has been continuously perceived as a 40 to 50 years away application. That’s why claims made in a new Medium feature by Brian Bergstein, the former executive editor of MIT Technology Review that the technology is on the brink of putting fusion power on the grid within 10 years, was viewed skeptically. Bergstein’s piece – a compelling modern fusion energy history – describes many institutional commitments as well as individual investments of efforts, capital and intelligence. But the story of fusion energy research achieves focus with the suggestion that the timeline to a practical thermonuclear fusion reactor has started to firm up. The central idea behind the claim is that scientists are currently hammering out engineering problems — and many believe that the development of fusion power as an inexhaustible and zero-carbon source of energy is now on a faster track toward realization. To further reinforce Mowry’s point, MIT’s Plasma Science and Fusion Center director Dennis Whyte told Bergstein he believes that a power plant able to produce electricity with fusion could be built within 15 years. Whyte also explained how he and his team intend to create the world’s first fusion reactor by using a new class of high-temperature superconductors as oppose to the massive facilities that generally house fusion reactor prototypes. The new approach, Whyte believes, will transform fusion from a science experiment into a viable commercial energy source. According to Medium, Mowry gave the most reassuring answer when it comes to a concrete timeline among other researchers for a viable fusion reactor. 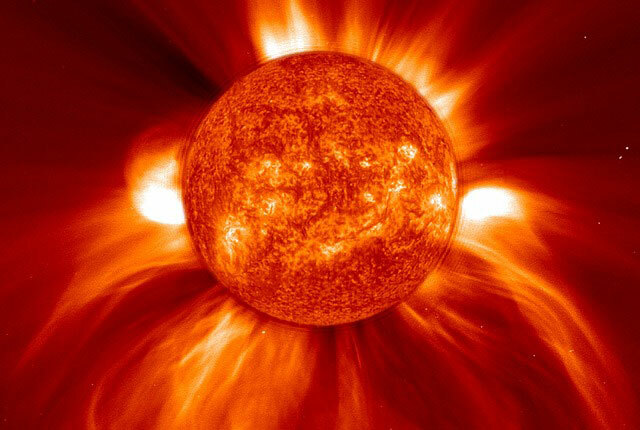 The industry expert believes a nuclear fusion power plant could be operational within 10 years. He hopes to get a prototype up and running in three years. It goes without saying that this is where we start tiptoeing into miracle territory as such a development, which in scientific and technical terms remains extremely challenging, could represent a major advance in tackling climate change, a subject that remains a major global challenge for humanity.